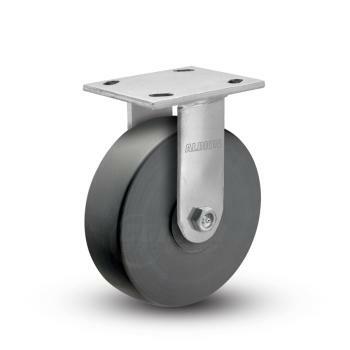 Aerospace casters offer high load capacities, able to support the heavy needs the aerospace manufacturing industry mandates. 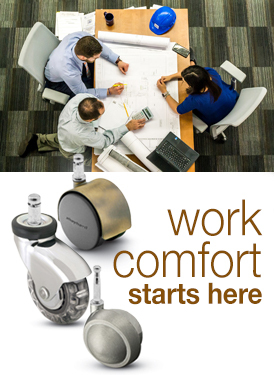 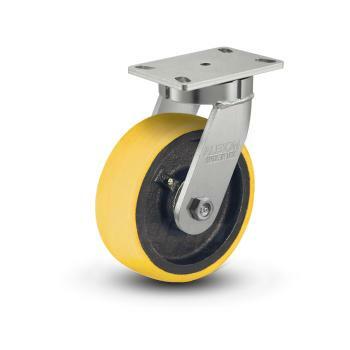 Kingpinless casters provide a reinforced swivel raceway, prolonging caster life and reduce the manual effort needed to initiate cart movement. 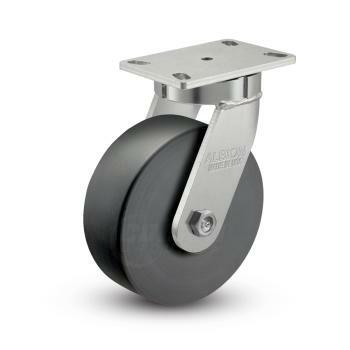 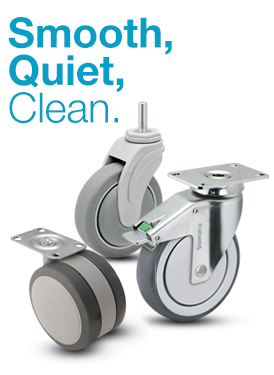 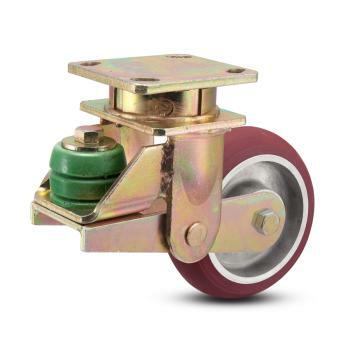 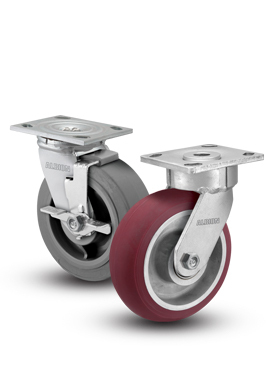 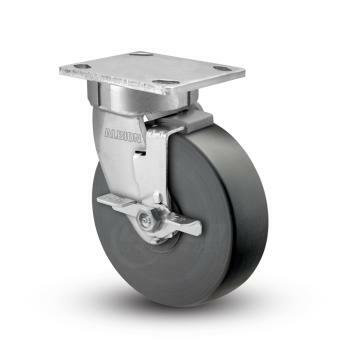 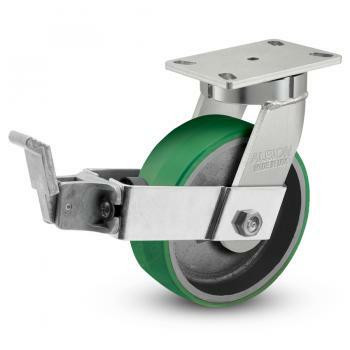 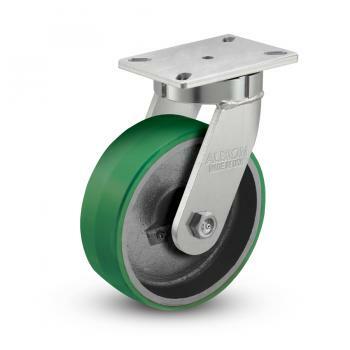 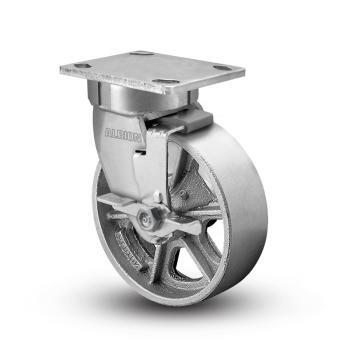 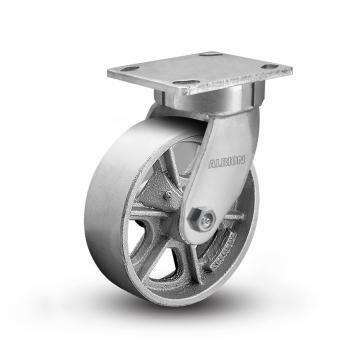 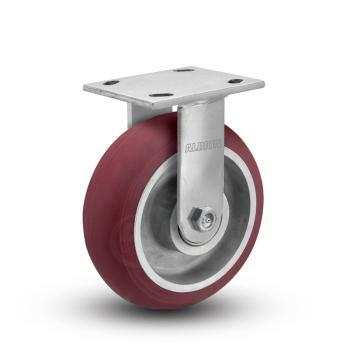 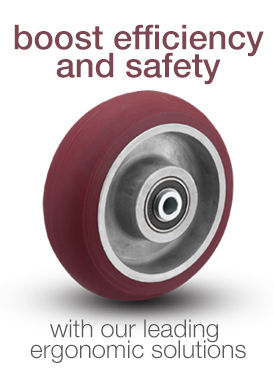 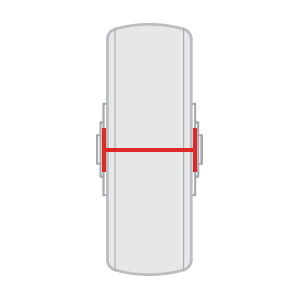 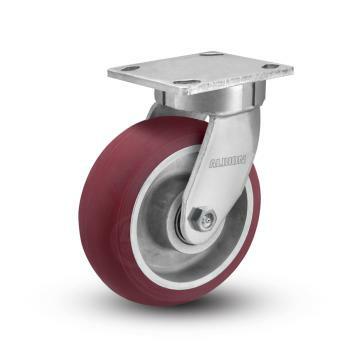 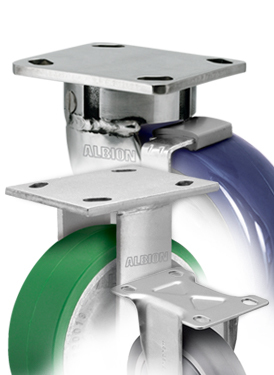 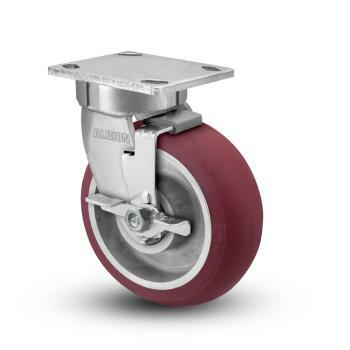 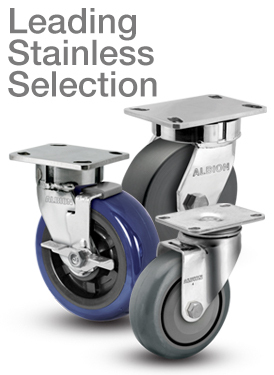 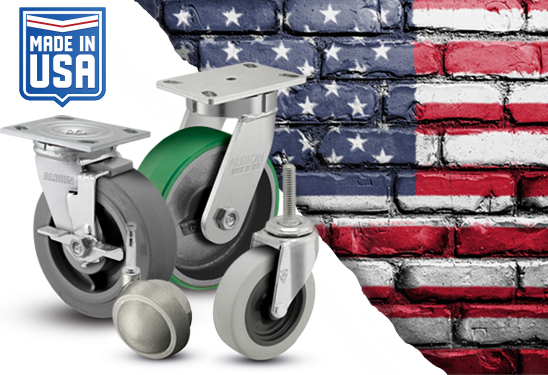 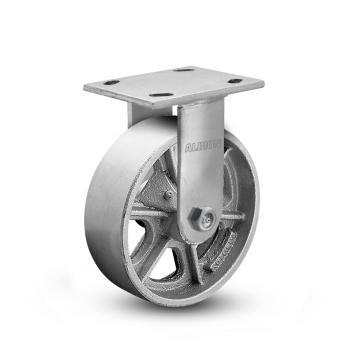 Kingpinless casters are additionally better able to withstand the stressed applied to casters in towed applications. 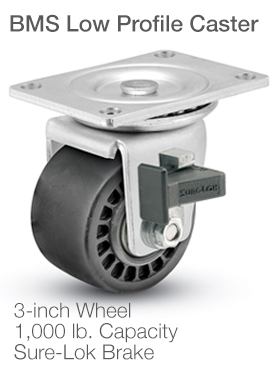 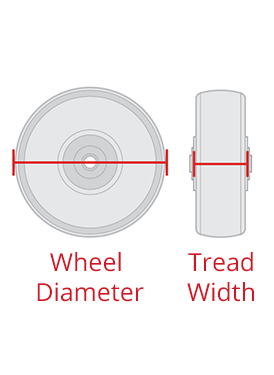 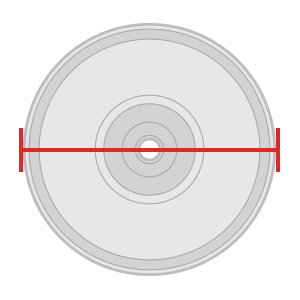 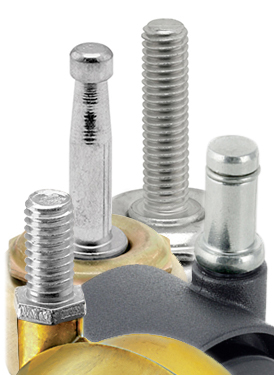 A wide variety of wheel options are available, and many are non-marking and will reject floor debris in usage.